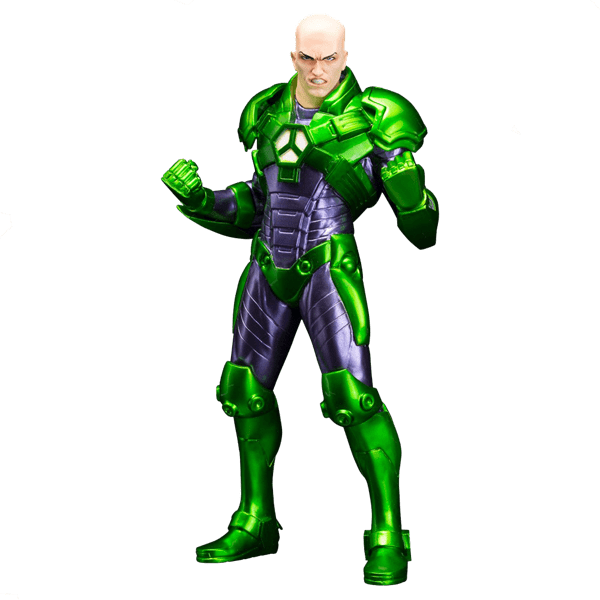 Kotobukiya presents the latest entry in their lineup of ARTFX+ statues based on characters from DC Comics with Superman's greatest foe Lex Luthor! 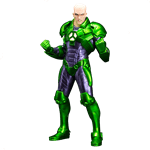 Portrayed in his NEW 52 set of armor, Lex appears to have jumped straight off the comic page. Highly detailed sculpt brings out all the details in Lex's armor.